Third electoral catastrophe for the socialists this year; after the municipal and the European elections, the left gives up the Senate. Sunday 28 September, the right regained the majority. This is a logical consequence of the balance of power’s changeover within the Electoral College, mostly composed of local councillors. The UMP has now 145 seats in the Senate, which should come very useful to regain its power. The UDI is also among the winners, with 38 elected members, including Olivier Cadic, consular councillor elected last May representing the French living abroad. It is “today the third parliamentary strength”, Philippe Vigier, President of the UDI group at the National Assembly said. 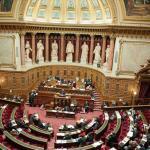 And for the first time, two senators of the National Front entered in the Palais du Luxembourg. 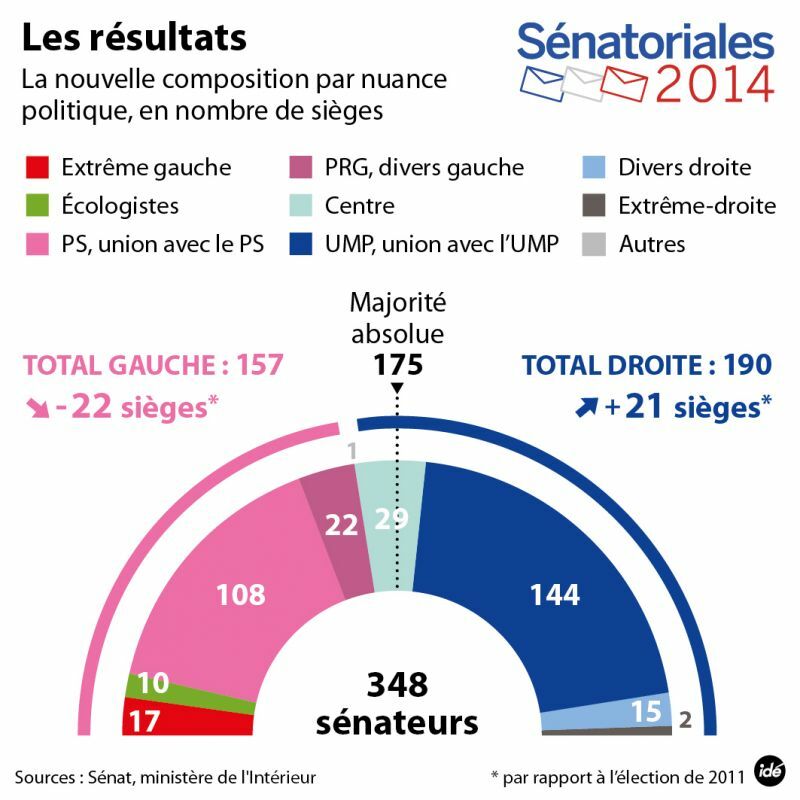 As from now, the battle for the “plateau” is launched: who will replace Jean-Pierre Bel as President of the Senate? The duel is most likely to be fierce between Jean-Pierre Raffarin (ex-Prime Minister under Nicolas Sarkozy) and Gérard Larcher (President of the Senate from 2008 to 2011). Answer on 30 September.